Hi friends You can now purchase any product without credit card and debit card online at a interest rate without any easy EMI installments. 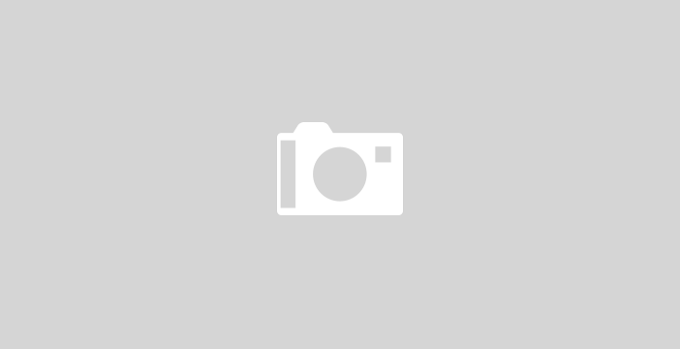 Bajaj Finserv Company offers you Bajaj Bajaj Finserv EMI card. 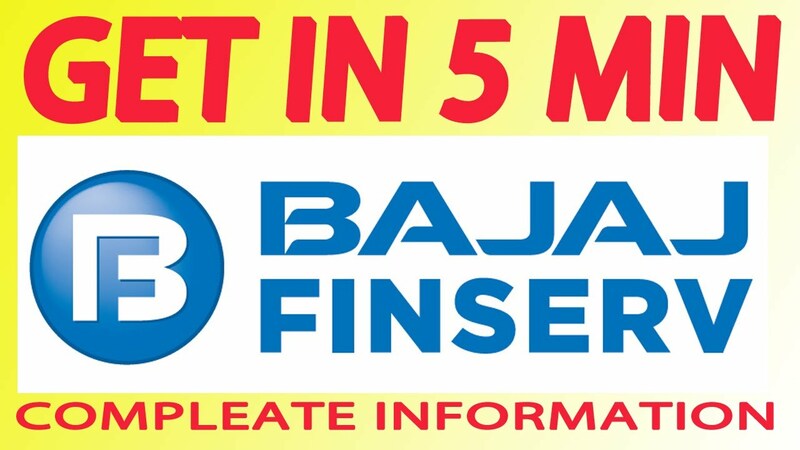 Bajaj Finserv EMI Card you can purchase any product from this latest product, such as TV, Refiserator, mobile phone, Vagaira, on a EMI rate at an easy interest instalment. It is a Preapproved loan. With increasing EMI card, you can use this Bajaj Finserv EMI card in online shoping, treveling and fashion, etc. 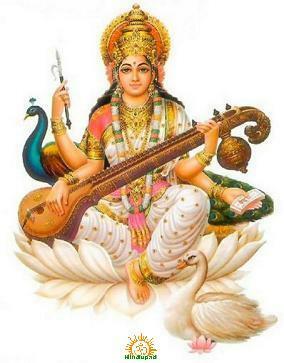 The card can be used in more than 250 cities in India. In addition, the EMI card is acceptable in more than 25000 cities. As you know what it's like to be a Preapproved banks'loan. It do up to 300000 Rs., but their do finance company dictates itself. It is very easy to requests for this EMI card just to have you send SMS by typing "emicard" on 56070. Additionally you need some government's issued ID proof, Address proof, photograph, cancelled cheque etc. and within 2 week you get your card. EMI card is not a Crdit card in any way. It allows you to get an easy product installment and a zero interest rate. While the credit card has a different interest rate for different products. As everything has two aspects. So with so many advantages, it has some disadvantages too. This Bajaj Finserv EMI card can be used only on online shopping I selected products. If you have already taken a loan from a finance company, and you use this Bajaj Finserv EMI card, you will have to fill in the extra interest. If you don't have the money to be so, you would have to buy new stuff. Because of this, you are forced to buy goods many times without the need. But if you keep yourself in control and spend accordingly, it's going to be a great job for you. We use this card to buy goods in both online and offline condition. With this card you may want to buy stuff at Flipkart, Snapdeal, Amazon etc. Online shopping site No Cost EMI. No cost EMI's option is available for every product. But, which is an expensive product, most of the cost EMI is option. 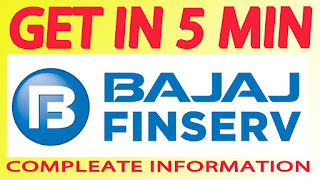 Bajaj Finserv to buy online from the EMI card does not give you any processing of any method. The same as it is, and in the month you pay, just as much money you have to give. For offline shopping You can make a purchase at Bajaj Bajaj Finserv EMI Card by going to a large wwwsite SM, large big store. You can also buy TV, refrigerator, mobile, and so on. There are times you may need to give you processing. It popeye Tu Popeye depend | There are times you may need to directors'fee processing. What to do on all EMI cards. I think you should take this card if your revenue is 20,000 or more. Because if you earn 20000 or more, from 50,000 to a lakh, you can easily purchase deposits in easy instalments. But if your earnings are below 20000 you may have trouble giving EMI. You can share to your friends on Facebook,whatsapp, Twitter.